Bicycle instead of car, climb stairs instead of Elevator, play ball instead of television: we get back but the movement in everyday life. Movement brings not only muscles and stamina, she trains also perception, coordination, concentration and thinking skills. 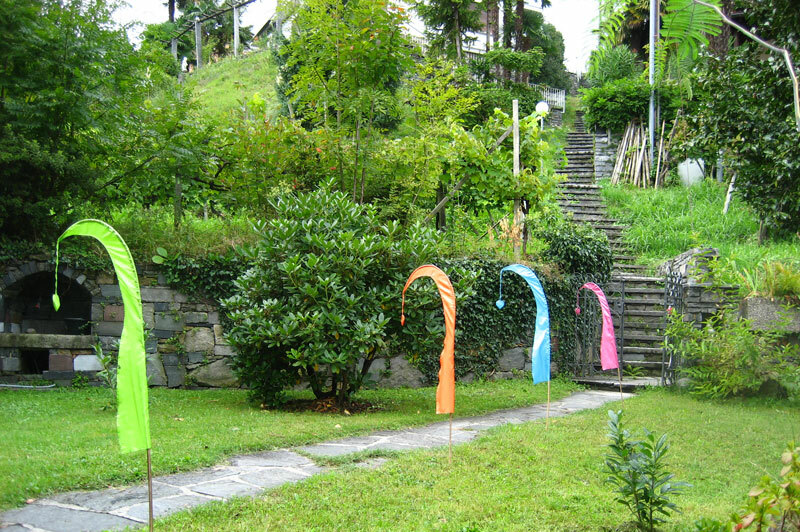 For the targeted movement in Casa Soleil, we have above all the 83-step program with Hermann Hesse. A special trampoline medi-swing is in the garden. 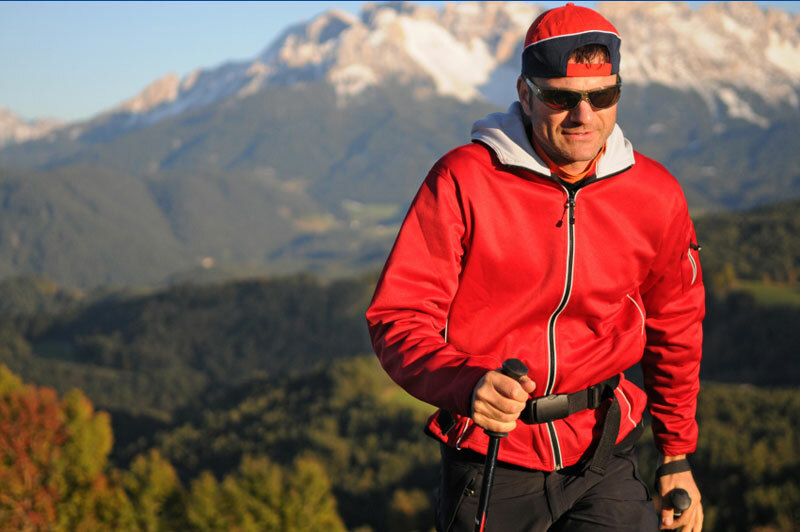 It is suitable for moving all ages, provided, the health situation allows a training on this equipment. 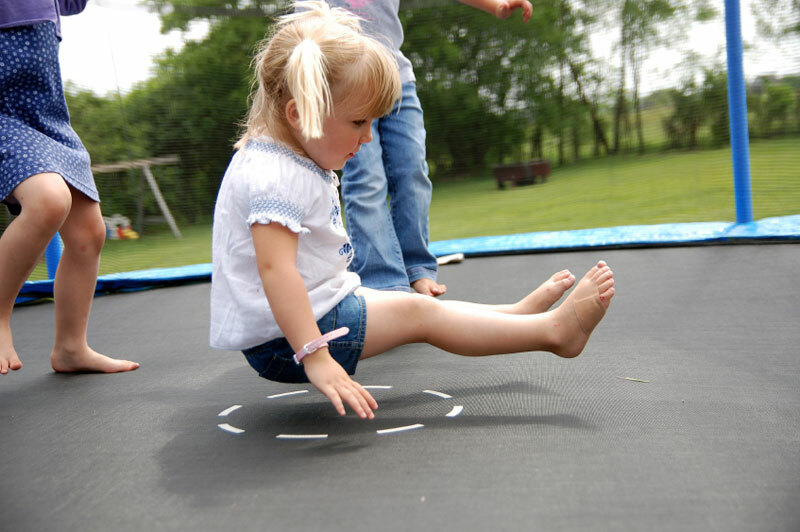 For jumping on a trampoline is not only the ideal motion compensation for children, but is a sport with which even professionals, housewives and – men, older people and also cheques can make „great leaps“. At the beginning they should approach themselves with walking, slight rocker and small jumps on the effect of the elastic mat. Man or woman is never too old for trampoline jumping. 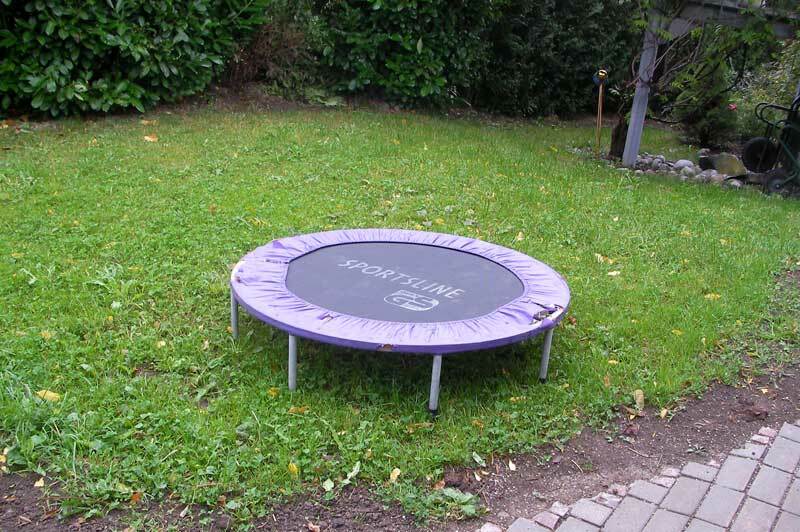 It said, George Nissen, the father of the trampoline, raised even at the age of 90 years.